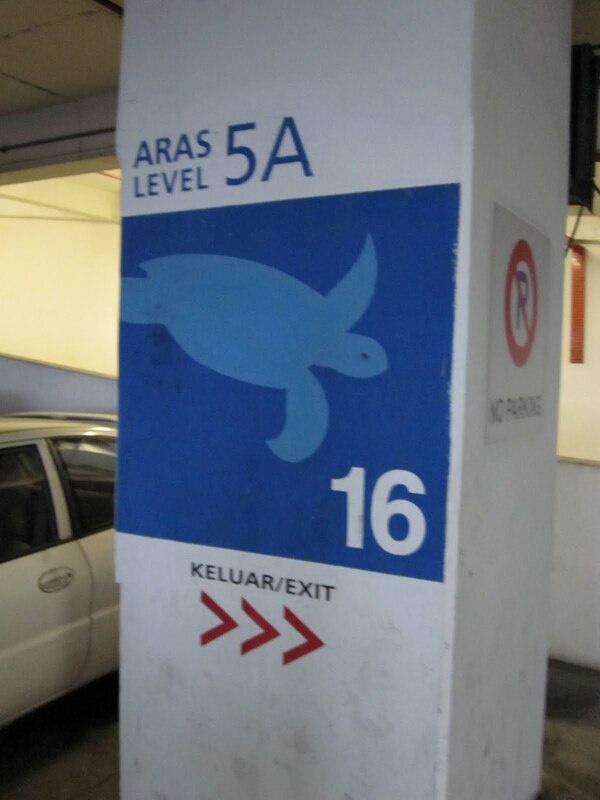 I just came from Berjaya Times Square and noticed the ridiculous way the management has decided to name their carpark floors. Traditionally you get the B1, B2… and so on. But often times, you find silly management offices that decided to name their floors using pictures or colours and in this case, animals.